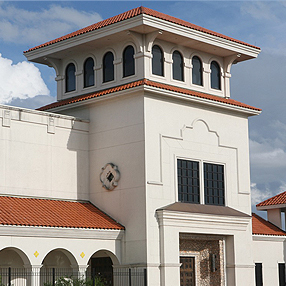 Welcome to the beauty of Rio Grande Valley - Luxury Living! A longtime resident of South Texas, I have a passion for this unique and special part of the country — and a love for the people that make up its community. As a REALTOR® since 2007, Designee of the Graduate Realtor Institute (GRI) and a member of the Institute of Luxury Home Marketing. integrity and exemplary customer service are the cornerstone of my business. Buying or Selling,Residential or Commercial, every decision I make on your behalf will be with only your best interests at heart. 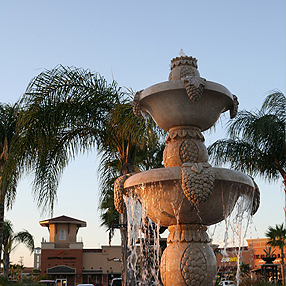 A community built on the citrus industry… time has forged tremendous expressway development and all the modern resources one can hope for. 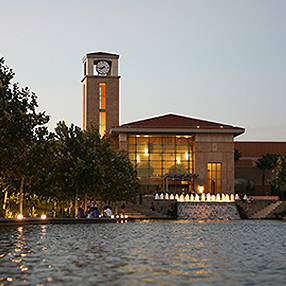 Rapidly developing, and home to the newly formed UTRGV, Edinburg is a bustling community with access to both 'city' and 'country' living. 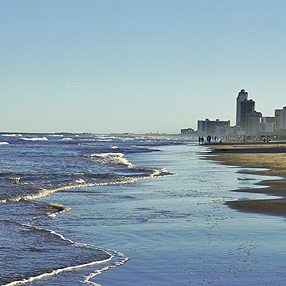 The JEWEL of South Texas, soft white sands, and world-class resort amenities abound.